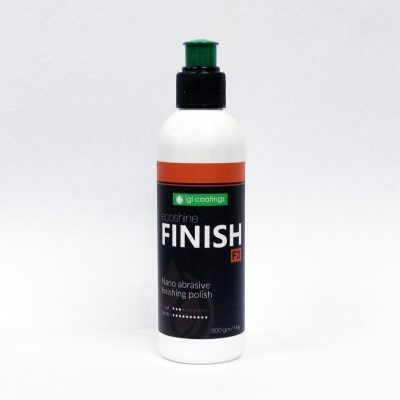 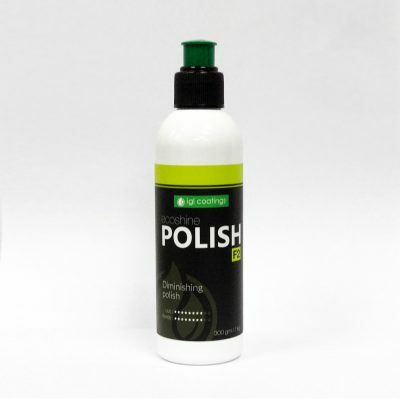 Ecoshine Leather is a natural zero VOC 2-in-1 cleaner & conditioner for your car's interior. 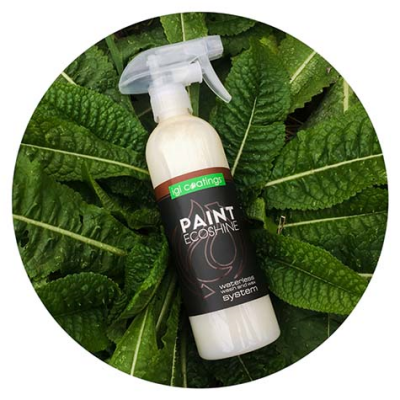 Our bio-based formula contains plant-based emollients & conditioning agents which naturally lift contaminants from the leather pores. 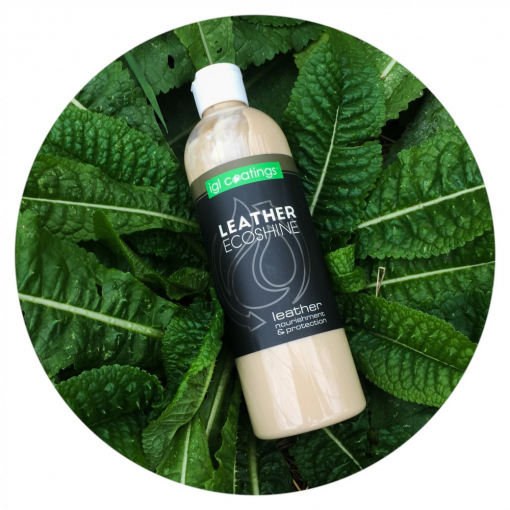 The treated leather will have a rich & nourished surface after application.